LIZ QUEBE our guest artist in October. 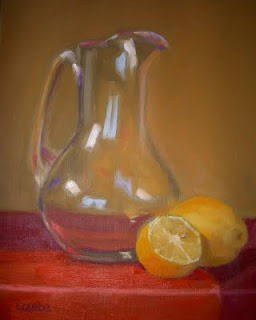 Liz is an oil painter. She paints with the Driftless area pleinair group in summer. She has reclaimed her painting passion after a long and demanding career in architecture and graphic design. She and her husband Jerry are the movers and shakers behind the Driftless Area Art Festival held in September in Soldiers Grove.